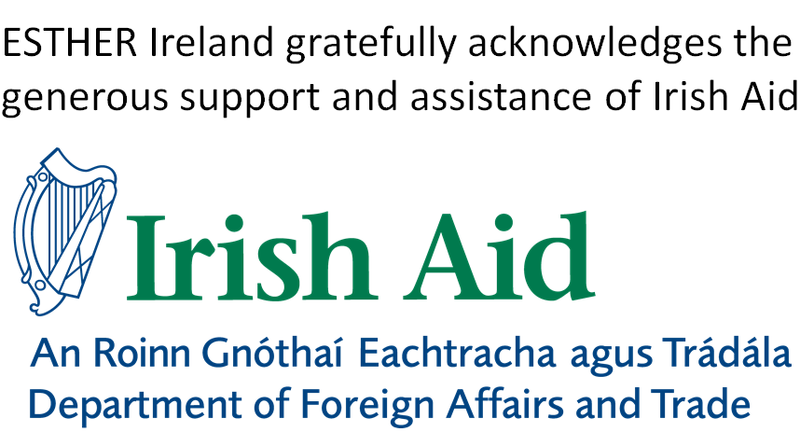 The Irish Forum for Global Health (IFGH) will fulfil the functions of the ESTHER Ireland secretariat, as one of its activities under the IFGH Strategy (2014-2017). A proportion of the work time of the IFGH Secretariat will be devoted to ESTHER secretariat activities. The day to day functions of ESTHER Ireland are carried out by the Secretariat. The Secretariat is currently made up of the Operations Director, Communications Coordinator (working 60%), Finance and Administrative Officer (working 20%) and two professional interns (working 30% each). 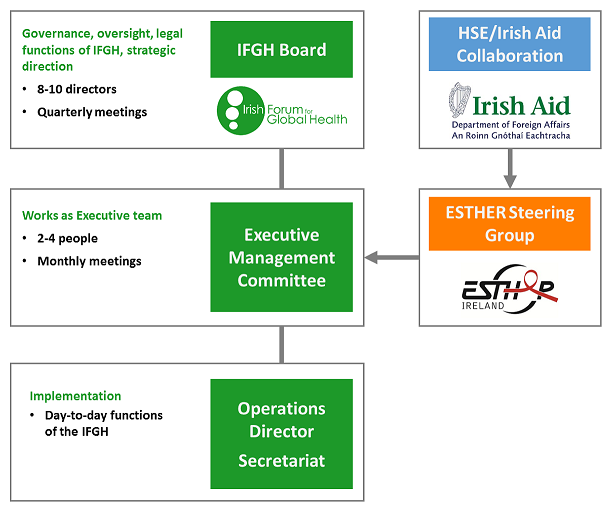 The Secretariat is managed under the IFGH Executive Management Committee which meets monthly and includes IFGH Board members, at least one of whom is also a member of the ESTHER Ireland Steering Group. Steve manages the outgoing communications streams of the IFGH and ESTHER Ireland, to help keep members informed of news and upcoming events, as well as overseeing the strategic linking of IFGH/ESTHER Ireland communications with current events and other organisations in the fields of global health and development. He is also involved in generating original content for the IFGH website. Steve has a PhD. 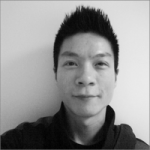 in biological sciences, with 5 years experience as a postdoctoral scientist, and his research has been published internationally in peer-reviewed journals, including recent work on the interaction of Tuberculosis with the human immune system. He also holds an MSc. in Global Health from Trinity College Dublin, and his current professional interests include global health advocacy, and research around HIV self-stigma. Originally from Latvia, Sanita has been living in Ireland for most of her adult life. She has been working in the area of Early Childhood Development for many years, however volunteering in Kibera slum in Nairobi in May 2014 influenced her to enter the field of international development. Since then she has returned to Kenya twice to work with small grassroots NGOs focusing on community development. Sanita holds First Class BA (Hons) in Social Science, and in plans in future to undertake masters studies in International Development. She has joined ESTHER Ireland as a professional intern, to assist in development of the Small Grants Programme and Monitoring & Evaluation. Ellie is the Operations Intern for the IFGH and the Student Outreach Group. Hailing from Ireland, she holds a BSc. in Health and Society from DCU and a MSc. in Immunology and Global health from Maynooth University, which have both contributed heavily to her keen interest in global health issues. 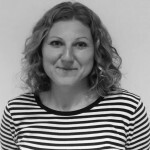 Ellie’s particular area of interest involves the HIV/AIDS epidemic, in particular the barriers and drivers of antiretroviral therapy adherence levels in developing countries, and she hope to continue this research further in the future. 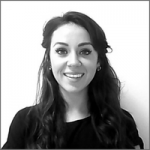 Currently, Ellie is helping to manage the social media outputs for the IFGH and she is also the main point of contact and support between the student outreach group and the IFGH.